Stacy is our Office Manager and also Dr. Murphy's wife. She is a native of Fort Collins and enjoys everything there is about this city! Together, Dr. Murphy and Stacy have two young boys, Caiden and Gavin. 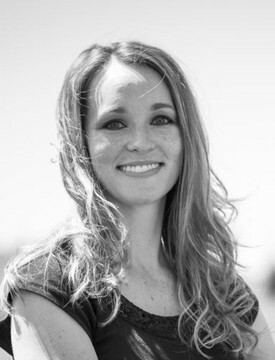 Stacy attended high school at Rocky Mountain High and went on to study at Colorado State University. She received her Master's Degree in Special Education Stacy loves boating in the summer and skiing in the winter. 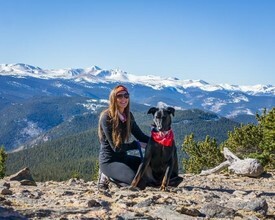 She enjoys all of the wonderful things there are to do here in Colorado! Jennifer is pleased to be a part of Murphy Dental. She hopes her expanded skills with experience in dental management will assist you with your dental care treatment options and experience at Murphy Dental! Kathy is an amazing and very important part of our team! She goes above and beyond for our patients by submitting claims through their insurance along with Cece, creating treatment plans according to YOUR priorities and scheduling for every day needs ! 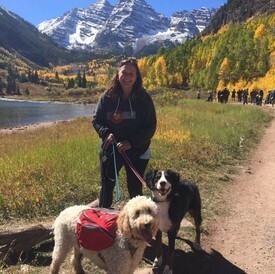 There is nothing she won't do to help the team and our patients.. She also loves her two pets, her goldendoodle and her amazing bernedoodle, whenever she gets the opportunity she loves escaping and visiting her family in Chicago! Stephanie is one of our great dental hygienists at Murphy Dental. 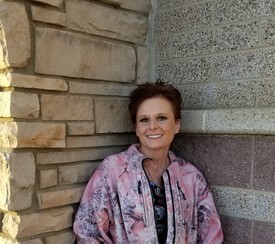 She is active in reading dental hygiene journals and taking continuing education courses in order to provide the best available care to her patients. She teaches and motivates her patients to achieve optimal dental health. Stephanie and her husband moved to Fort Collins from Arizona. They are having fun discovering everything there is to do in Colorado. Together, they have a beautiful daughter named Presley, a son, Cash a new beautiful daughter, Dylan! Michelle enjoys getting to know her patients as much as possible to properly be able to provide individual care for each one of them. She strives to meet your expectations while maintaining proper technique at all times. Samantha is one of Dr Murphy's amazing team members! 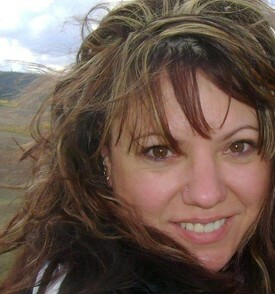 She is very understanding and compassionate with over 18 years of experience and she loves what she does . She is native to Colorado. She is a mother of three wonderful children. 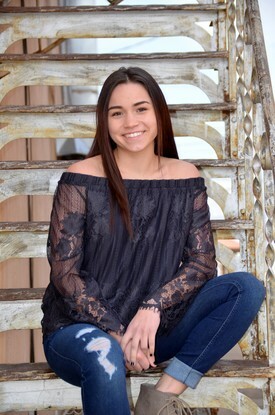 She enjoys spending time with them in the outdoors, hiking fishing, camping, and exploring. 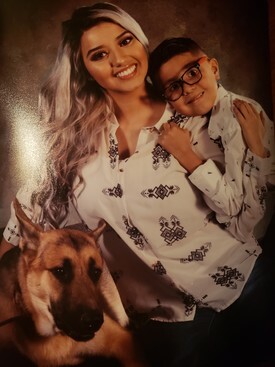 Diana is one of our three amazing assistants, with her previous nursing experience she makes sure she provides the best care possible to each one of our patient's while mantaining a professional and sterile environment. Her efficiency and multi-tasking skills have made her an essential part of our team. Bee is very considerate, and caring to our patient's needs. She always takes the time to listen to any concerns you might have and makes sure she delivers the message, Bee also takes her time with each procedure to make sure you are recieving the best treatment possible.